coming this Spring 2019, Survivor is back with its 38th season with a new twist and a couple of returning players. 39 days... 20 people... 1 survivor! Parang maganda yung idea ng Island of Extinction. Looking forward to this season and the returnees! 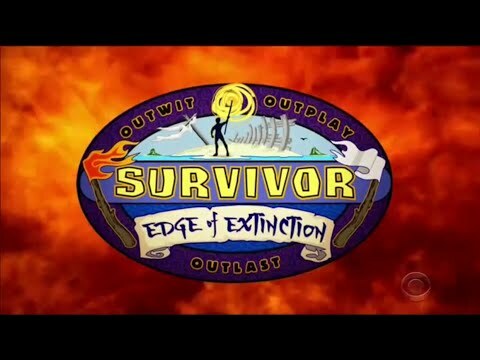 iba pa ba to dun sa season na parang galing from Big brother, amazing race at Survivor? yes, the one you just described is the upcoming season of The Amazing Race (season 31). this next season of Survivor will apparently feature 4 returning players as captains, along with 14 new castaways. season 37 is on its home stretch and season 38 is fast approaching. how do you survive extinction? find out this Spring! Happy New Year, Survivor friends!